1 Petaling Residences @ Sungai Besi is centrally located, close to established neighbourhoods like Sri Petaling, Bandar Tasik Selatan and Seri Kembangan. 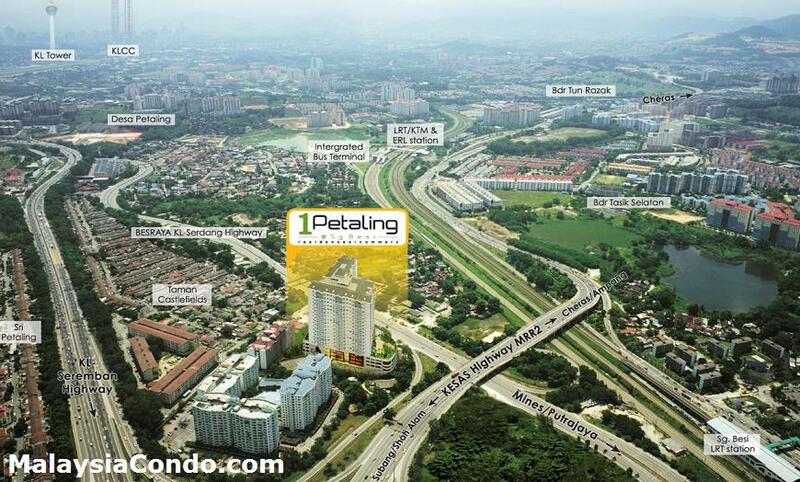 Easy access to major highways such as MRR2/Kesas Highway, KL Putrajaya Highway and KL-Seremban Highway. 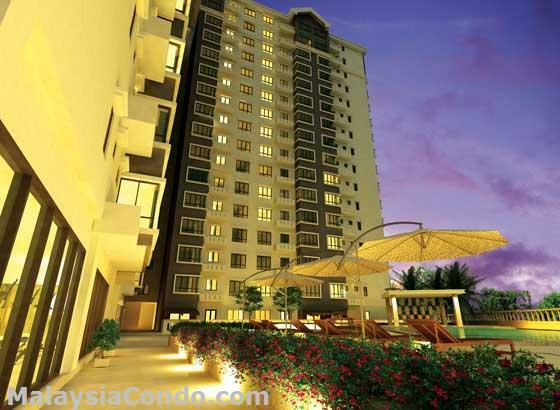 1 Petaling Residences consists of 250 condominium units. Each made up of spacious 3 and 3+1 bedrooms with modern and practical layout concept. The built-up area for 3 bedrooms unit ranging from 884 to 1,143 sq.ft. while 1,171 sq.ft. for 3+1 bedrooms. At 1 Petaling Residences, there are numerous recreational and community facilities such as swimming pool, wading pool, gymnasium, children’s playground, reflexology path, BBQ amenity, reading room equipped with WIFI access, multipurpose hall, laundry and kindergarten. Built-up Area : 884 - 1,171 sq.ft.